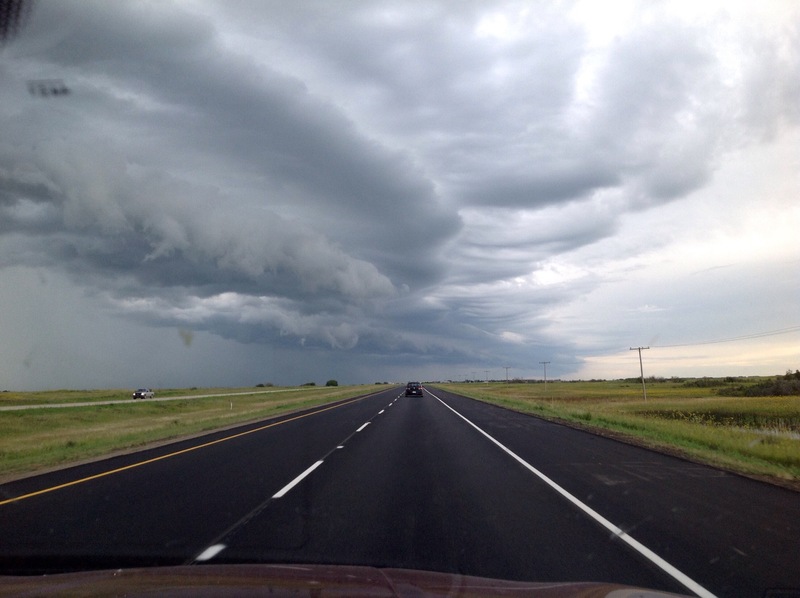 Part way through our drive thru Saskatchewan. The long flat lands of Saskatchewan. Came across Indian Head, a little town on the way to Saskatoon, during one of our many bathroom breaks. Loved the look of the granary and the trains and sky.